This week we’re honored to have with us my fabulous author, Jesse Byrd, talking about his wonderful debut novel. 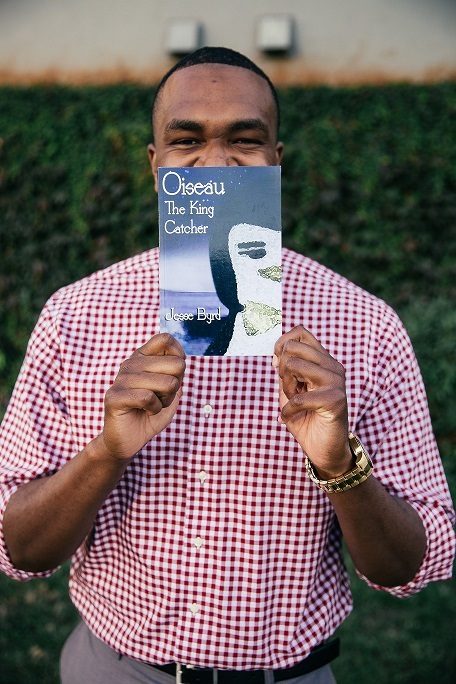 Oiseau The King Catcher has earned honors at both the 2016 Los Angeles and Paris Book Festivals! The story tells of a refugee penguin growing up amidst a power struggle in South Africa. After 3 years honing the manuscript, Jesse quit his day-job to focus on writing full-time. His next project is a children’s picture book to explore the lessons of fear. This novel annoyed the hell out of me. The story came to me in bits of conversation at the WORST TIMES. I’d grumpily roll over at 2 a.m., type a line of dialogue into my phone then quickly go to sleep! I didn’t want to stay awake and pull at the thread. I did not. I wanted sleep. This is where I must admit I was a terrible host, with pretty much the demeanor of a wet baby every time my story wanted to put me to work. It wasn’t until I stopped mistreating my inspiration and set aside the time that those pieces of conversation became more interesting and developed into something I was curious enough to pursue. So in that respect, I’m very thankful Oiseau didn’t give up on me, because thus far it’s been the best and most rewarding part of my life’s work. 2. What did you learn while writing it? What I learned professionally: Writing starts as a Disney movie, then drops into a war film. The initial inspiration was like flint to help me spark the fire but then I had to learn how to grow this puny faint flame into an inferno. This took a ton of trial and error. As a new author you’re still developing your process, trying to figure out what’s the best way to flesh out my story, learn my characters and get to the heart of this thing. It panned out to three years of research, writing and revisions with an editor who really coached the best out of me. What I learned as a person: Starting out, in my gleaming naivete, I said ‘I don’t want this book to be about me’. We didn’t need this to be some weird penguin autobiography of a guy in Oakland. It wasn’t until I finished the manuscript that I realized, although these characters have lives of their own, it was impossible to separate my human experience from the story, and I should’ve been beaten for trying. What makes me human: my hurt, my fire, my loss, my love, makes them human. To remove that wouldn’t be fiction worth reading. 3. How do you handle discouragement? There’s lots of it in this business! It never feels good to see your work go unnoticed. You ask yourself a ton of questions like are agents even reading this thing? And I sent you my heart for an automated rejection? Two things help me shorten the ‘woe-me’ state and get back in the game. 4. You’ve won two major awards–how did that success feel? We’ve been blessed enough to win Runner-up for book of the year in Young Adult at the 2016 Paris Book Festival as well as Honorable Mention at the 2016 Los Angeles Book Festival. Umm, I handled it like any self-respecting adult would. I flipped out. Flopping around in the bed like a fish, yelling, hitting the mattress with my fist. There was praying and clapping and dancing and singing and then…I realized I was late for work. Lol. I’m sure I looked manic to my neighbors, but it was pure electricity. I think to get any kind of recognition for your novel is incredible, especially your first one because you don’t know how well it will measure with the market. A small part of you is just grateful someone took the time to read the work and found it beneficial. It felt good. 5. What keeps you inspired to write? Discovery: I love to learn new things and the process of writing/research takes you down a path of discovery where you’re always a student and I love that. Passion: Every cheesy script-font-Facebook-quote you’ve seen about work not being work if you love what you do is true. I’ve spent a week working on this interview and you’ll finish it in less time than it takes to eat a ham sandwich, but I love it. The process, the playing, the laughing, the problem solving, the lessons, everything. I wake up excited to work. 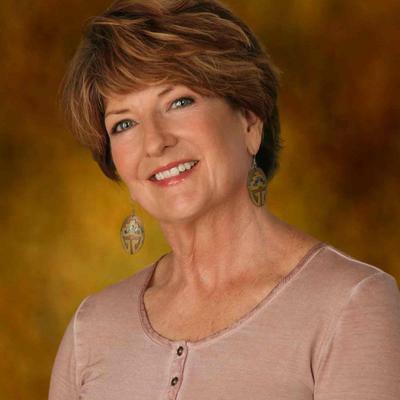 Experience: The real gift of being an author, to me, is to be rewarded for every single crappy and dynamic experience. Every emotional charge / lesson learned is value for your story and your characters. Think about it, how fun is that?! Traveling, tasting food, being dumped, mistreated, promoted, stubbing a toe, losing a loved one, getting a dog, visiting your dentist, etc., can make you a better writer! If you’re willing to delve into those experiences with some honesty it’s a wonderful cache you can pull from. Assignments: I have 5 book concepts currently and newbies that just stroll in on a whim. It feels like weird little seeds dropped into your palm, and you don’t know what kind of tree they are or how exactly to cultivate them but it’s your job to learn! And make them healthy, vibrant trees with good fruit, shade, etc. I feel obligated and blessed to tell these stories that have been assigned to me. I’m finishing the manuscript for a picture-book called: What You Should Know Before Going To The Jungle. The first book in a line featuring a 4th grader who dramatizes weekend trips with his father in order to scare his peers. This weekend they went camping with “mosquitoes as big as a moose, with noses so big they can drink you like juice!”™ The Hollywood-pitch would be Goosebumps for picture books. Albeit tons of fun to get kids riled up for kicks and giggles, I believe one of the early morals is that fear is often fantasy. And the first step to curing it is education. So, I’m hoping the animals and things we touch upon in the book in a fantastical way, will incite a real curiosity/discussion about what these animals look like, what they eat, where they live, etc. Though tons of work, I’m having a shameful amount of fun working on it – manuscript should be finished soon!